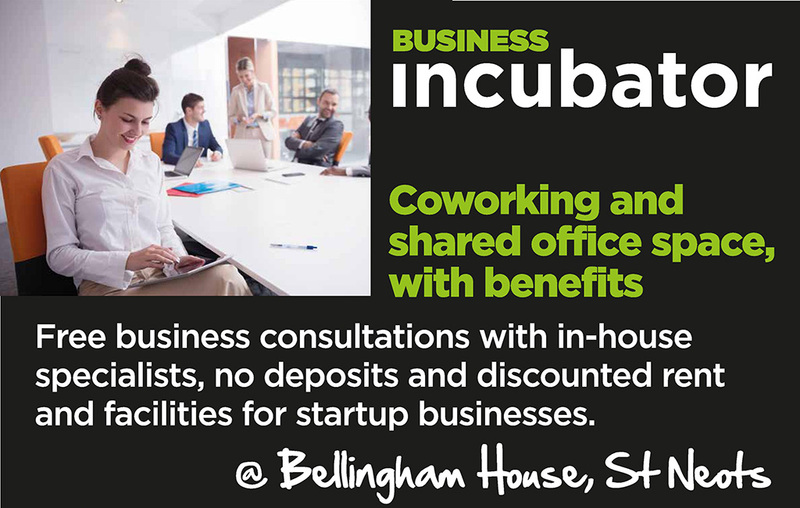 We’re proud to announce the launch of the Business Incubator @ Bellingham House, St Neots. This scheme has been created to provide startups and small businesses with discounted facilities and business support from The Workstation community. 1-hour free consultation with a PR and marketing company. To find out whether you qualify and for more information about our Business Incubator scheme, please visit this page. Spaces on this scheme are limited so if you’re interested in signing up, please let us know as soon as possible.